Sample our freshly roasted nuts and mixes in our “by the pound” area and products. From our home to yours. Visit our Bassé store in Laval, Quebec, and taste the difference that freshly roasted quality makes. Sample our products, including seeds, dried fruits and nuts, and purchase your favorites. 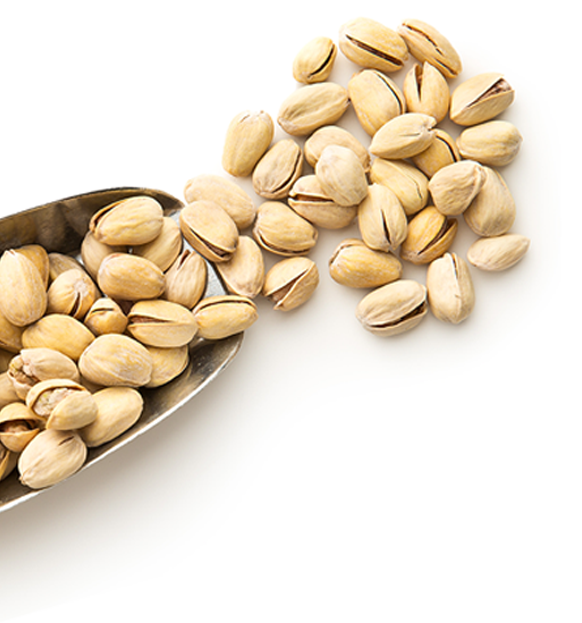 We offer healthy packaged snacks for on-the-go convenience and nuts for sale by the pound. Our perfectly curated snack mix blends are delicious, but you can also buy nuts in bulk to create your own healthy snack packs. Our products make exceptional gifts and are perfect for your next party or event. 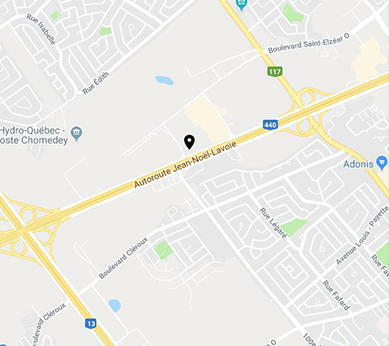 We look forward to welcoming you in our retail store location, situated in Laval, Quebec, just off of Autoroute 440 West and Highway 15 South. 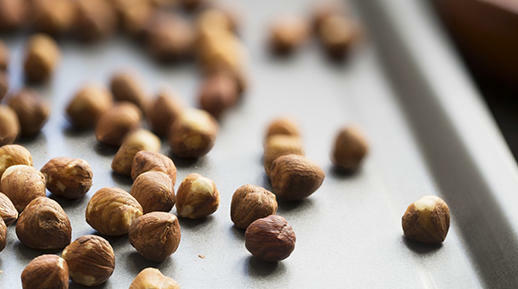 We’re more than just the top pick when locals search “bulk nuts near me”—we’re a global leader in nutritious and creative products. Try out our freshly roasted nuts and mixes in our “by the pound” area and discover our unique Bassé brand packaged products. We also offer specialty food items, including chocolates, biscuits, marmalades, teas, 22 varieties of coffee and more! Come visit us today and see why we’ve become the premier location for where to buy healthy snacks in the Quebec area. Sample different mixes and combinations of freshly roasted nuts, dried fruits, candies, and chocolates. 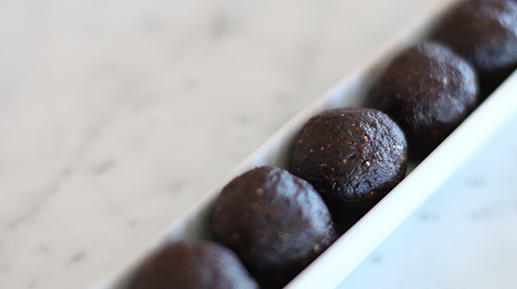 Buy Mixes and Nuts in Bulk by the pound. 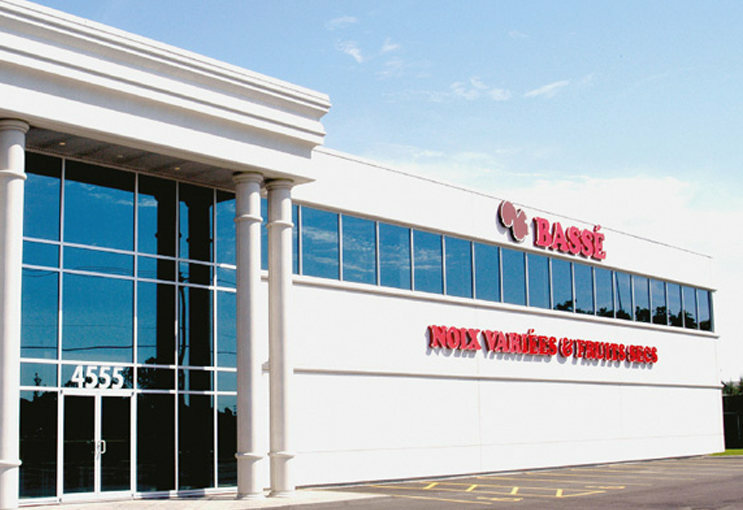 Bassé has been providing snack food lovers with healthy, innovative foods for more than 30 years. We’re a family-owned and operated business based out of Canada, with a global reach that extends to 19 countries. Our reputation and the quality of our products are incredibly important to us. We’ve built partnerships with some of the world’s best nut, dried fruit and seed suppliers so that we know we’re always putting out our best.